When it comes to PowerPoint presentations, I have seen it all. Corporate professionals use the software for any matter of presentation or report. They pack as much information as they can on slides, including every single talking point they will be making during the presentation. The issue is the audience gets lost in a sea of words on a screen and may not be as engaged in your presentation as you might like. 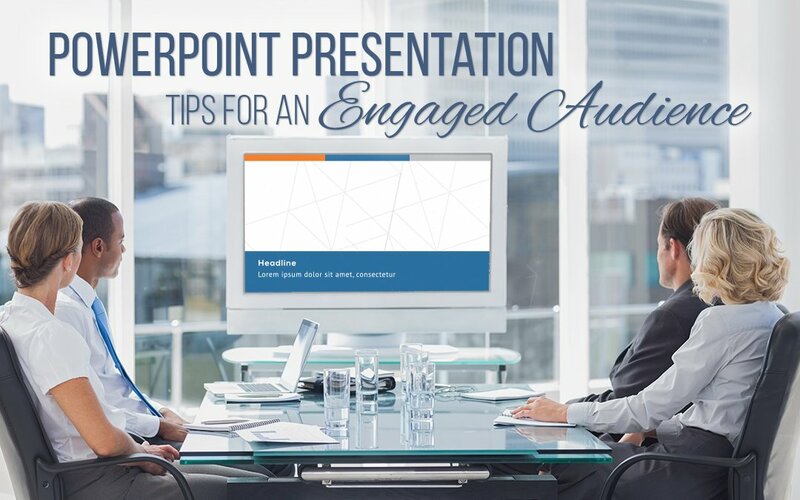 In this post, I present a few PowerPoint Presentation Tips for an Engaged Audience. Don’t overload your slides with multiple messages. Keep your slides clean and to one point at a time. You can add essential talking points into PowerPoint’s Notes section to discuss when the slide is up on the screen. 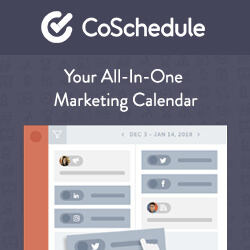 A headline, a few bullets and maybe an image is all you need – anything more is just clutter. You can fill a slide with bullets making it hard for your audience to read. Why make the audience read everything you are saying? One picture or graphic can tell the story with far less or no text at all. Generic free PowerPoint images and clip art are just not going to send a great impression. Whether you are pitching a new client or presenting yourself as an expert on a subject, you want a presentation that showcases your talents. Up your presentations by hiring a freelance graphic designer to help you out with your presentation’s images and your PowerPoint template. Your audience will respond to what you are telling them if you look like an expert vs. an amateur. Presentations should use easy to read non-serif fonts (modern fonts like Arial, Helvetica and Calibre vs. editorial fonts like Times New Roman) if you are presenting on someone else’s computer be sure the fonts you use are generic PowerPoint fonts. Not everyone has your company’s fonts loaded on their machines. Don’t use more than 2-3 fonts throughout the presentation. Funky fonts and font inconsistencies will make your presentation look like an amateur. Most companies use one or two fonts in their branding and having too many fonts may seem super creative to you, but it looks cheap and unprofessional. Now that you have a limited set of fonts and colours make sure your charts and graphs use those colours and fonts too. Every chart regardless of its type should have the same size font and use the same colours. A graphic with 14pt font on one slide and 8pt font on another looks like a mistake. Hire a graphic designer and have them customize a PowerPoint template for you rather than using a standard free template found in the software. Then be sure to use the template features: pick a new slide from within the template and text and images will line up for you. If you import slides from another presentation make sure to “reset” the slide to snap it back into the template. Save your professionally designed PowerPoint template into an Office theme, and you can apply the fonts and colours in your Word and Excel documents too. Need infographics for your next PowerPoint presentation? Want some help cleaning up a presentation you are working on? We are here to help you turn your presentation into a winning document. Contact us to set up a consultation today!